Learning to say "bye" in metal English! "Rappers say, keep it real!" "What do metalheads say? Keep it ....."
I asked, in the last metal English class, trying to elicit the right answer. 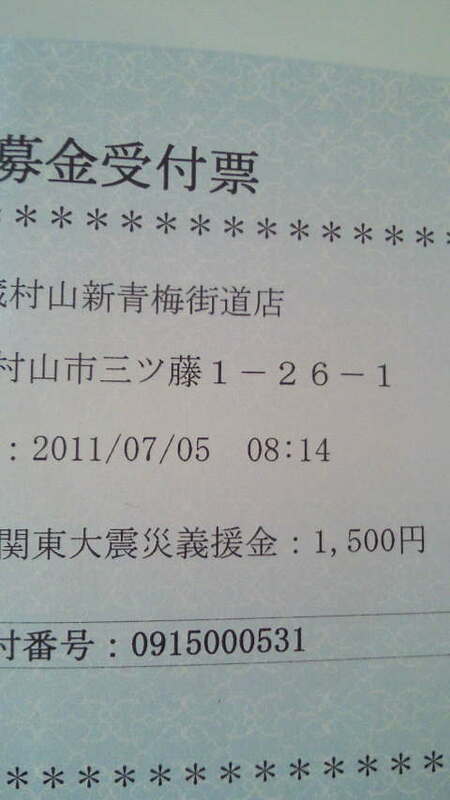 1,500 yen from this lesson and books sold from ME shop was donated to Japanese red cross. 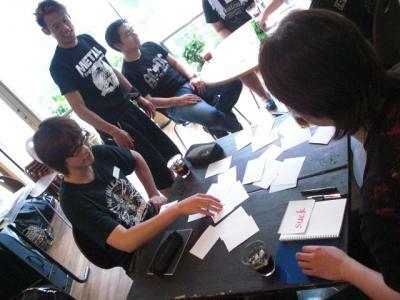 Hey, everyone, I'll be teaching "Metal English lesson" on July 30th at Mickey House in Takadanobaba. Here, you'll learn some English phrases necessary to talk about the music you love. If you're into music, metal and English, Come check it out! The lesson will be done both in English and Japanese.